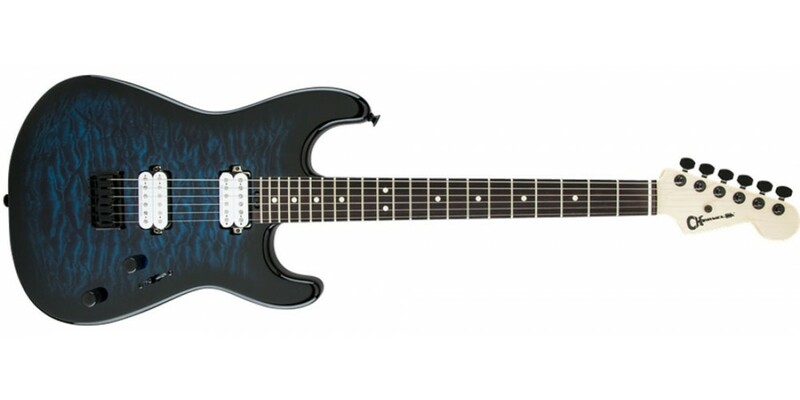 A top-notch performer that's tweaked with the features modern players need, this axe sports a pair of hot-rodded high-output Seymour Duncan JB humbucking pickups directly mounted to the body crank out high octane rock 'n' roll tone with plenty of sweet overtones. The volume control conceals a push/pull coil split to have even more tonal variations on tap while the No-Load tone control operates like a standard tone control from positions one through nine, removing itself from the circuit at position ten for transparent sound, letting the full natural voice of the guitar shine through. Dive to rumbling depths or add a well-placed rising harmonic without sacrificing your tuning with the Floyd Rose® FRT-O1000 double-locking recessed tremolo and FRT-O1000 locking nut - simultaneously grooving on the laser-accurate intonation. The two-piece maple neck hosts 22 jumbo frets along with a pair of graphite reinforcement rods to resist bending and warping under environmental stresses. 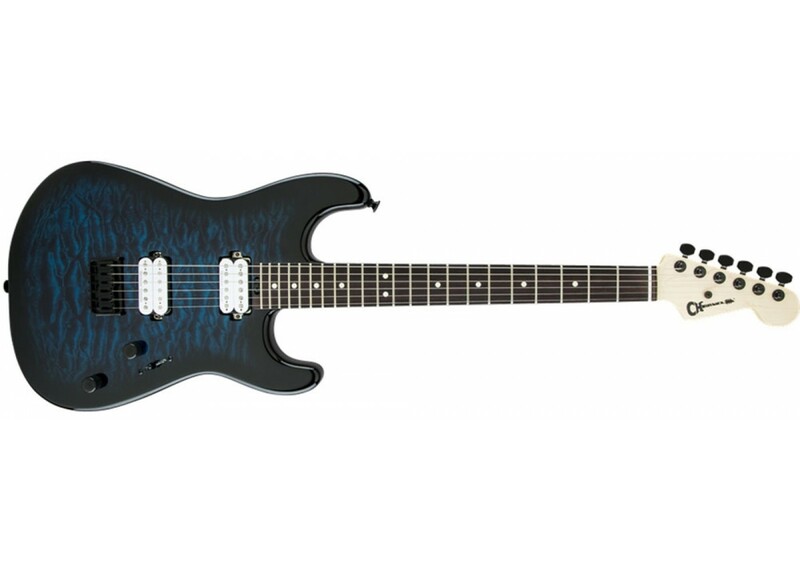 The speed neck profile is designed for lightning fast playing and completely unhindered position shifts while the comfortably rolled fingerboard edges provide the broken-in feel of an instrument with plenty of playing miles on it, and plenty more to go.